Filled with diced skirt steak. Two flour tortillas stuffed with melted cheese, and slices of grilled skirt steak over charcoal, topped with guacamole. Skirt steak cooked to your taste, served with guacamole and your choice of chimichanga, enchilada, burrito or chalupa. Juicy grilled carne asada on top of fresh romaine mix lettuce, tomatoes and black beans, topped with fresh cheese and the dressing of your choice. Carne asada delivered sizzling hot over a bed of sautéed onions, bell peppers and tomatoes, topped with cheese dip. 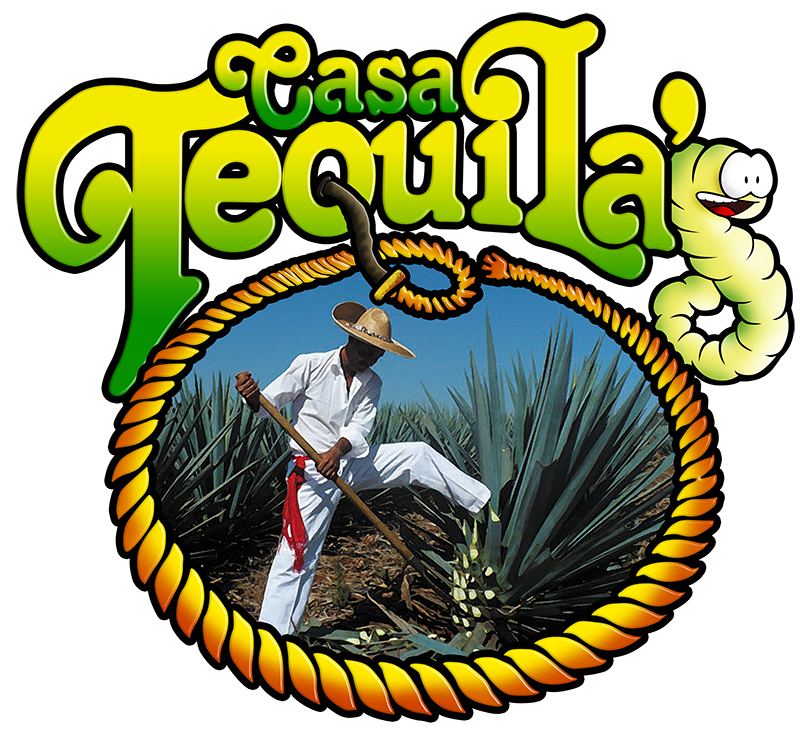 Casa Tequila's offers a wide selection of delicious authentic Mexican food served in a family friendly atmosphere. We have an outstanding selection of Tequila from around the world!